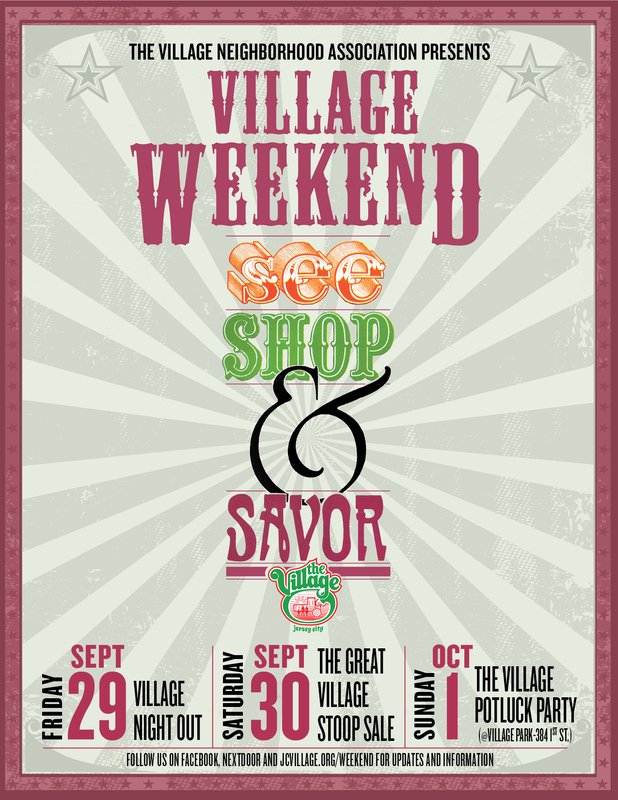 JCVillage | Save the date for The Village Weekend! The Village Neighborhood Association will be co-sponsoring the Village Weekend to celebrate everything we love about our neighborhood. Its going to be a fun-filled weekend of events! Sign up for the potluck HERE! 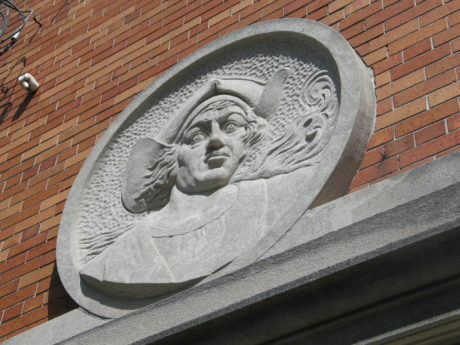 Please follow us on Facebook, Nextdoor and at jcvillage.org for updates and information.